The Holiday season is (almost) here. Black Friday, Cyber Monday, Christmas and everything in between – means savings – lots and lots of savings. The holiday season is undoubtedly the best time time of the year to shop. A growing number of smart shoppers, and an equally growing number of smart brands, start their Holiday season DEALS as early as the beginning of November, as a warmup for Black Friday & Cyber Monday. 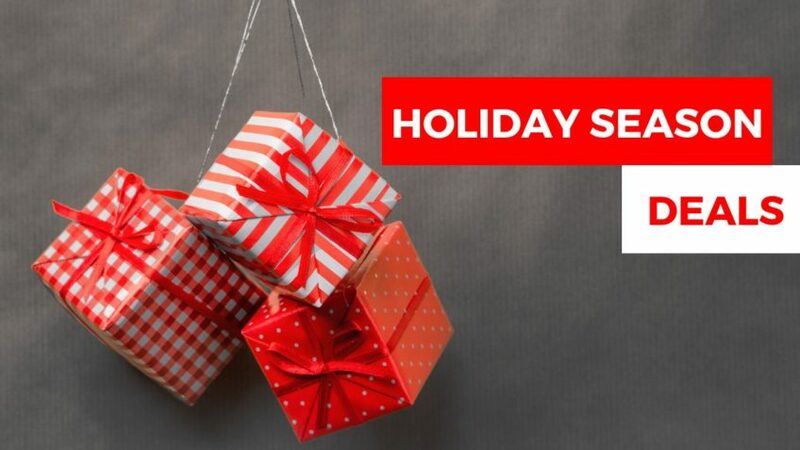 Here at EDEALO.com, we’ve assembled the top 30 Holiday Season Deals to keep you updated & guides on your shopping quests in this joyful time of year.